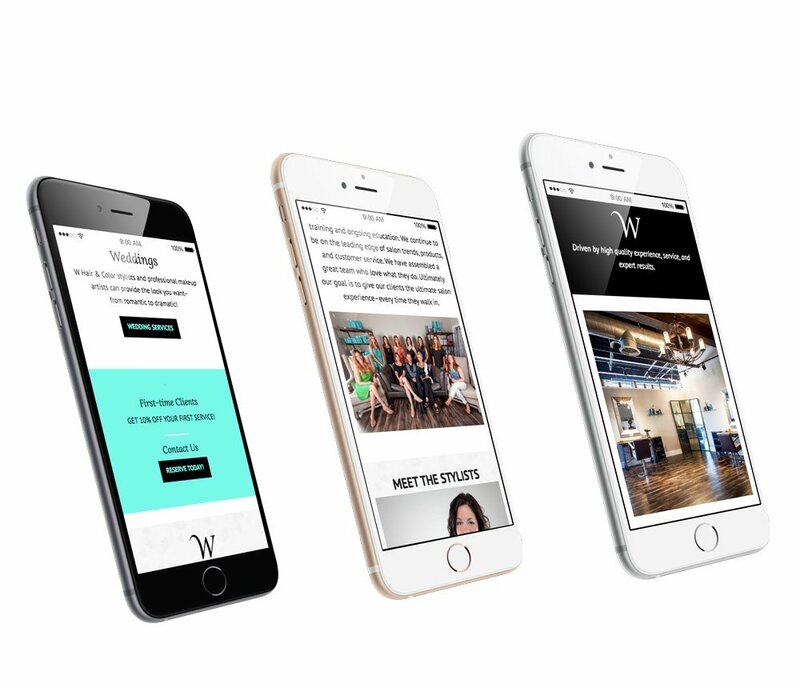 W Hair & Color in Westport, CT is a friendly upscale salon with highly trained staff and great aesthetics for color. 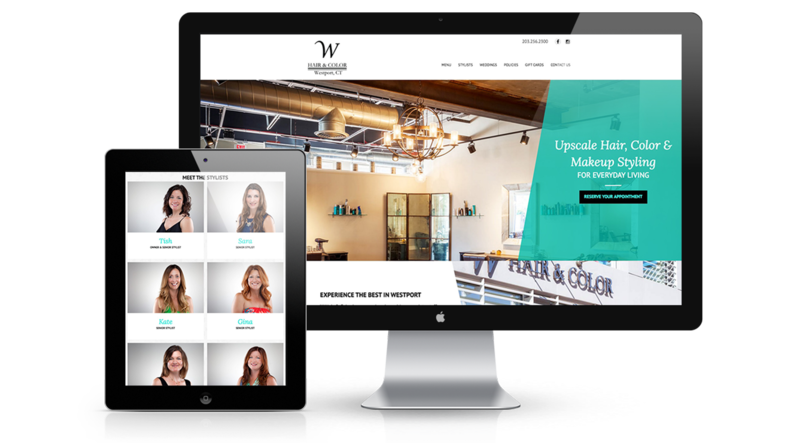 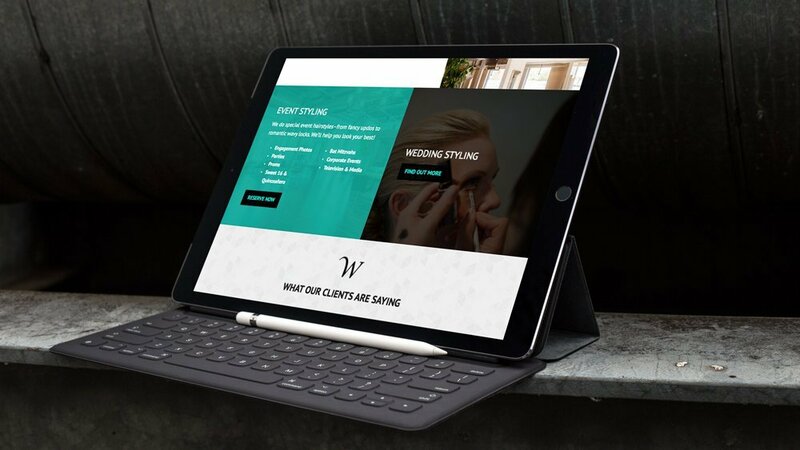 They recently moved to a beautifully renovated new location, and the salon owner Tish wanted a website that really showed it off. 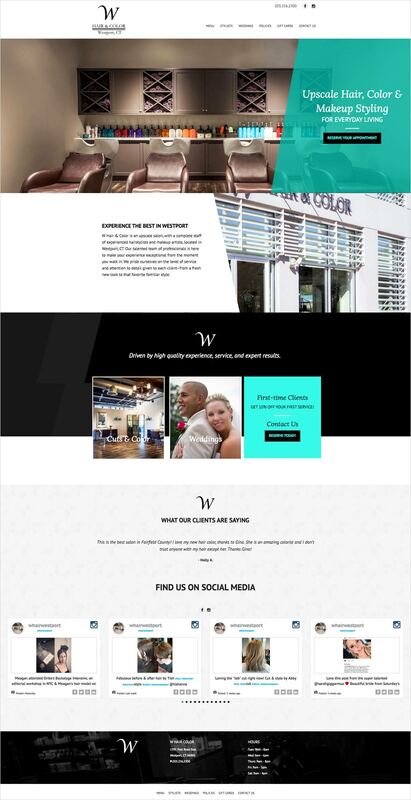 It is an understated, simply elegant website using fresh colors and lots of bright images.